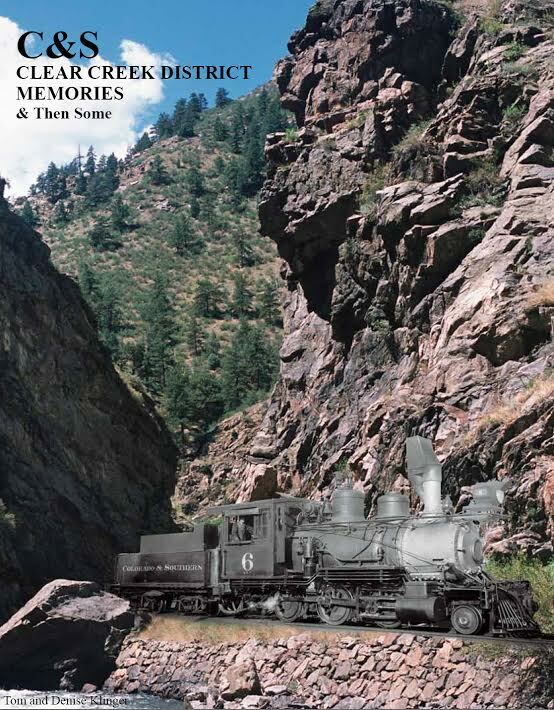 The C&S Clear Creek District narrow gauge comes to life through family memories, newspaper articles, and photographs from private collections and museums. Approximately 315 black/white photos, mps and other items of interest. This is a sequel to the C&S High Line Memories and Then Some. Hard cover.